We talk, debate, experiment, celebrate and often shake our heads at what some companies are doing—or more so not doing when shaping the employee experience, and we discuss the challenges and opportunities of making your company a great place to work. 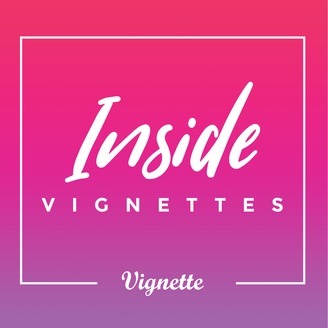 Welcome to our second episode of ‘Inside Vignettes’, Vignette, The Employee Experience Agency. As we are working on new content for the Podcast, we thought we’d share a recording of a webinar on IC strategy we hosted with our friends at Poppulo. We produced a white paper covering our thoughts on IC strategy and how to go about wrapping your head around creating one for your organization. If the idea of ‘white paper’ does not float your boat, this podcast is for you. Gregg and I discuss the critical importance of having an Internal Communications Strategy – and guide you through the steps for developing and implementing a strategy that places internal comms central to driving business goals. 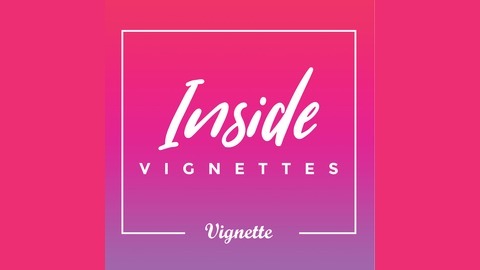 Please subscribe to the podcast if you have not already. Lastly, if you like what you hear, please leave a review. We want to make this better for all of you working in internal communications, employee experience, and company culture.